The GDC requires authentication through eRA Commons and dbGaP authorization to access controlled data. In order to obtain access to controlled data available in the GDC, PIs must first obtain an NIH eRA Commons account and then obtain authorization to access the data through the NIH database of Genotypes and Phenotypes (dbGaP). 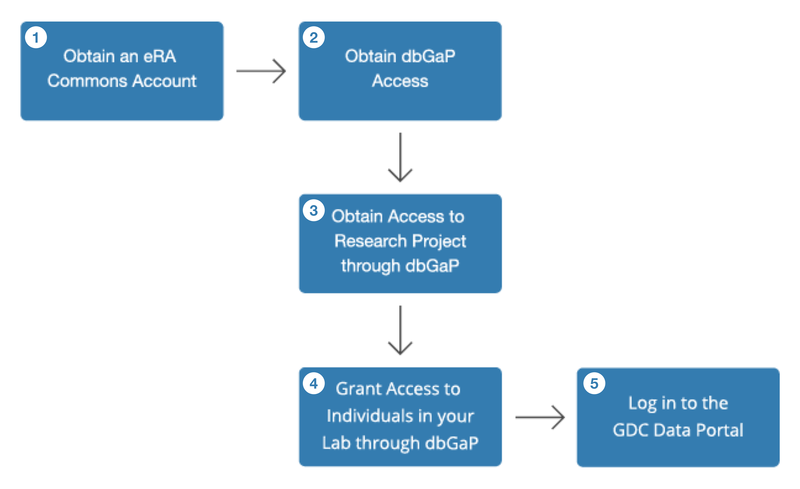 Once a PI has obtained an eRA Commons account and dbGaP access, they can grant access to lab members and log in to the GDC Data Portal and download the controlled data sets for which they have access. NOTE: Researchers working with academic institutions can often get help from those institutions to navigate the eRA application process. 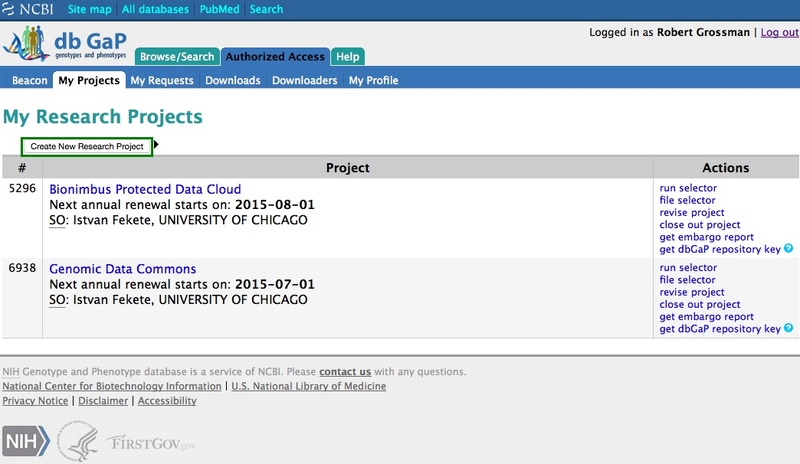 A researcher can check and see whether their research project has data access by going to the “My Requests” tab. They should see “Approved” under the status. 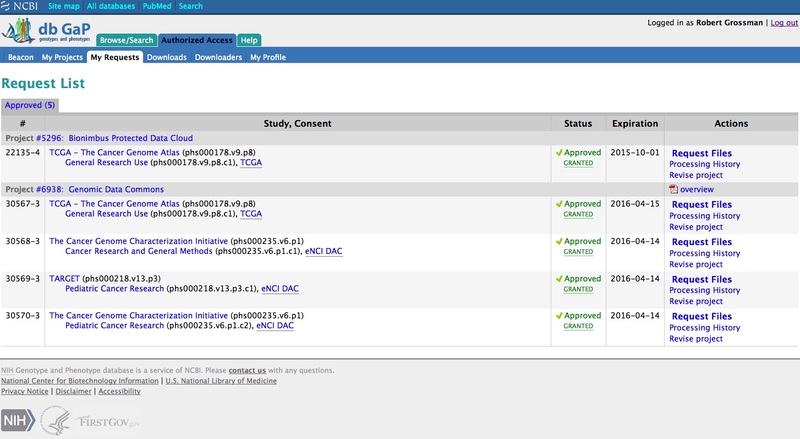 If a researcher does not see the project as approved under their research project, they can choose the “Datasets” Tab, select the project, click “Add Selected and Continue” at the bottom of the page, and walk through the required steps. The lab member a researcher is giving access to must have a) an eRA Commons account and b) successfully logged into the dbGaP Authorization System at least once using their eRA Commons account (https://dbgap.ncbi.nlm.nih.gov/aa/wga.cgi?page=login). The researcher can use the “Find User” fields for First Name and Last Name. Approved lab members will appear in the resulting list. NOTE: There is a small scroll bar on the right that can be easily missed. This email was generated by the National Center for Biotechnology Information Genotypes and Phenotypes Database (NCBI dbGaP) Data Access Request system at the National Institutes of Health. You have been approved by [PRINCIPAL INVESTIGATOR] for dbGaP downloader privileges. 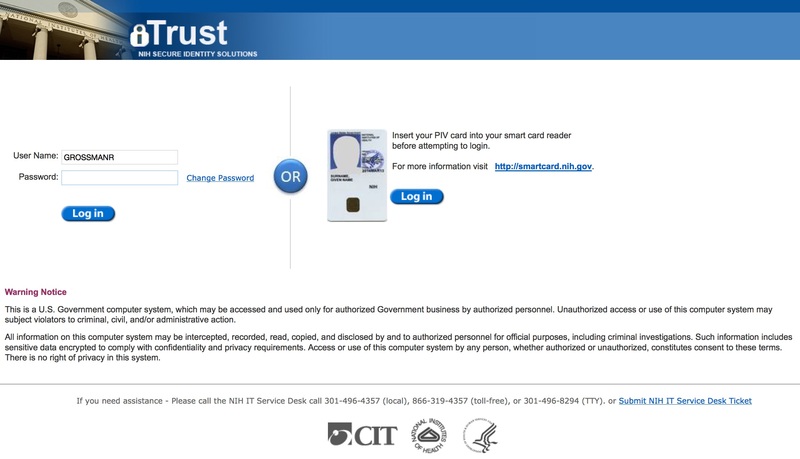 You are permitted to access the system and download data on behalf of your PI in accordance according to governing policies and procedures. Please refer to the dbGaP Code of Conduct to review NIH's expectations for your conduct and your stewardship of dbGaP research data sets. 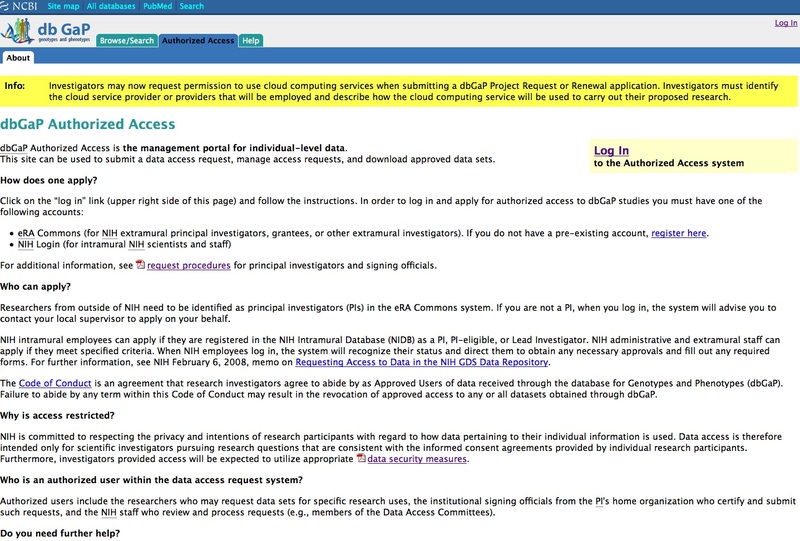 Once a researcher has an approved dbGaP account, they can go to the GDC Data Portal and login at the top right of the screen. This will allow them to download the controlled datasets that they have access to from the GDC Data Portal. It will also allow them to download a token that can be used with the GDC Data Transfer Tool. Need help with data retrieval, download, or submission?